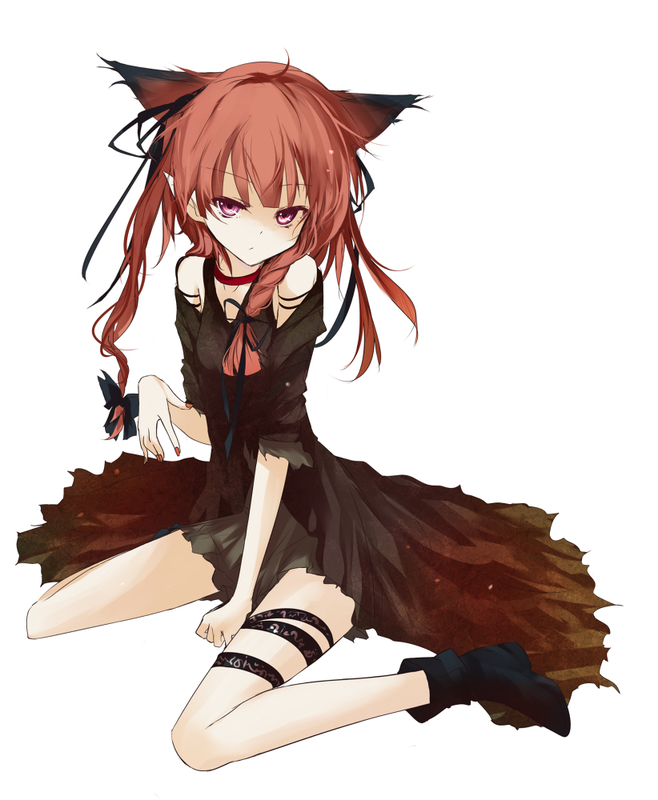 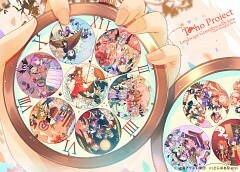 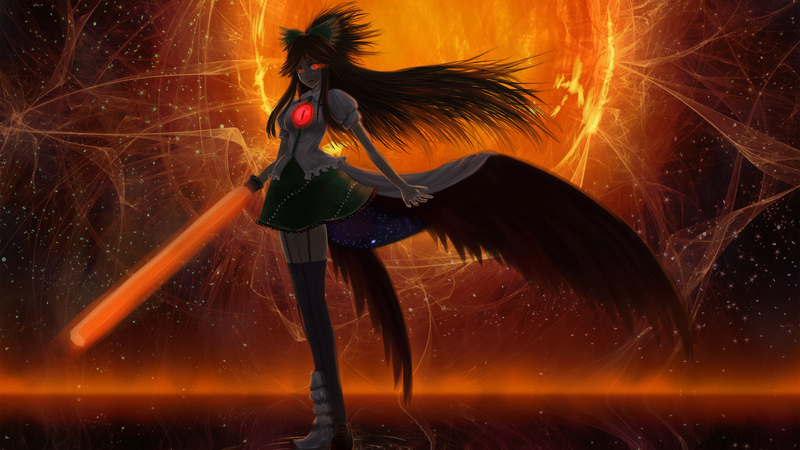 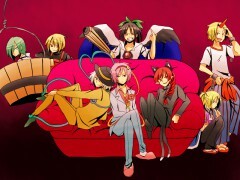 137 anime images in gallery. 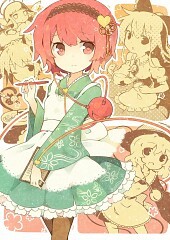 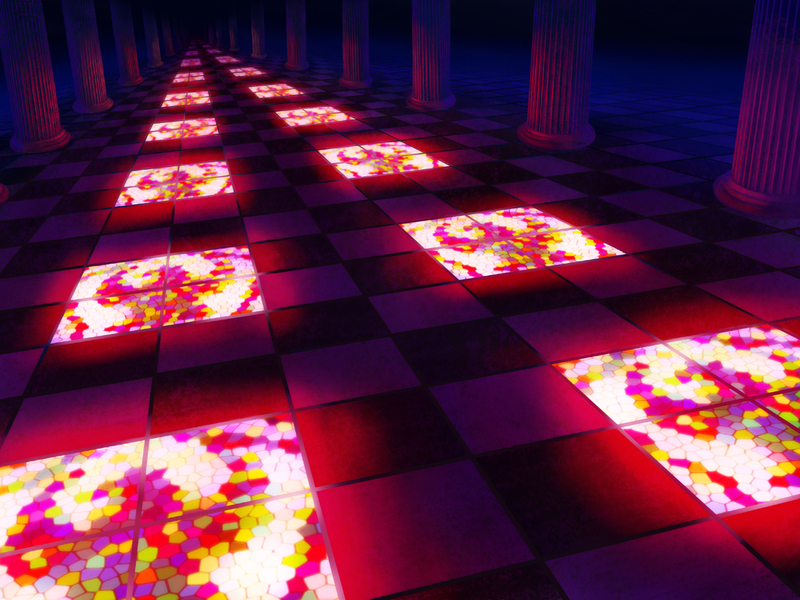 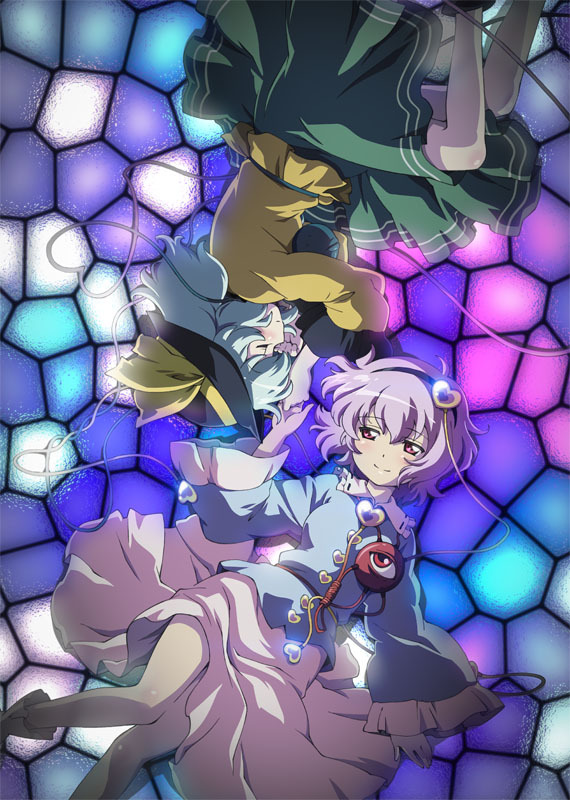 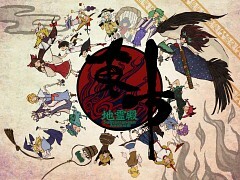 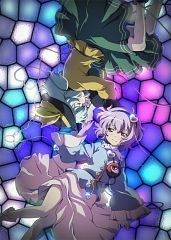 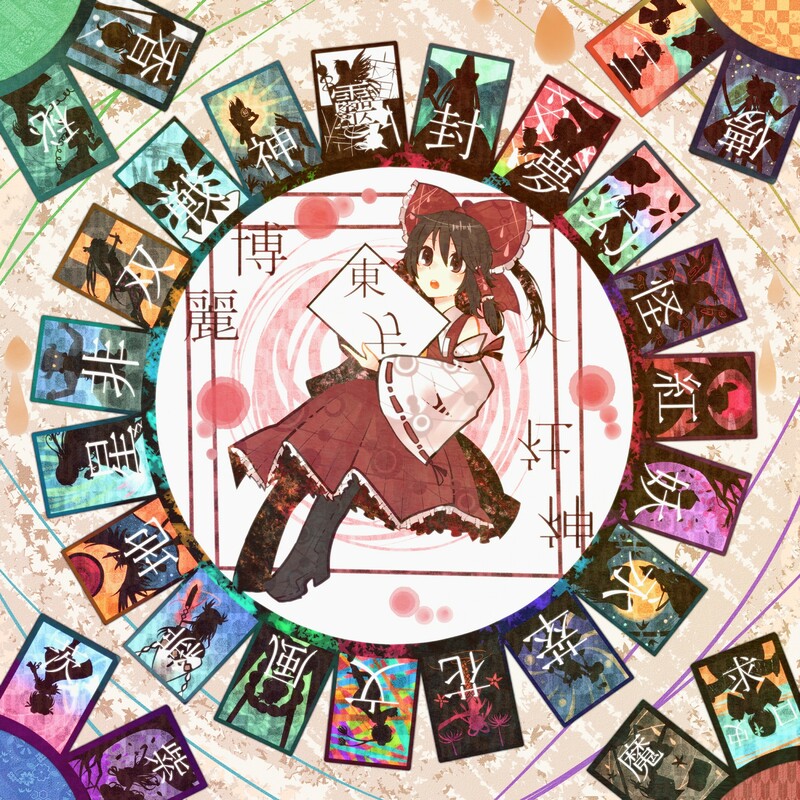 Tagged under Touhou, Games, ZUN and Games Released in 2008. 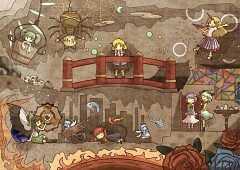 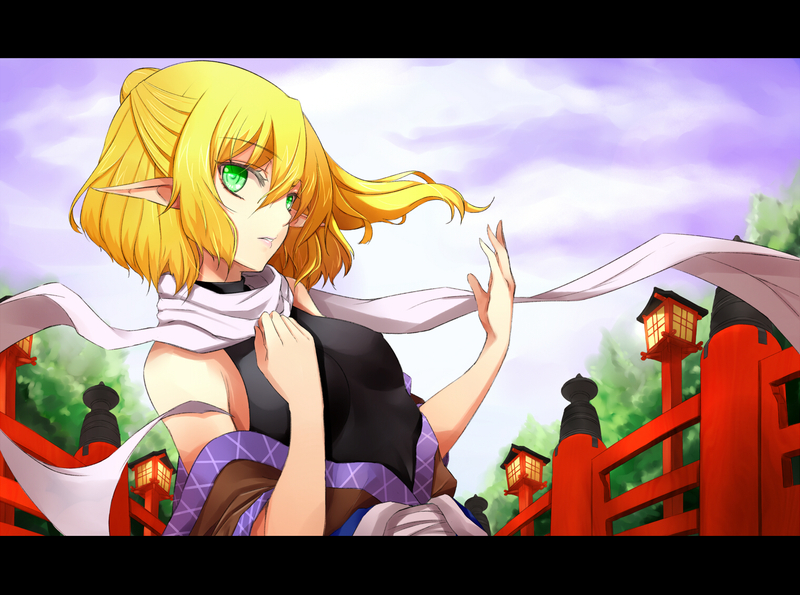 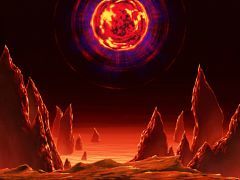 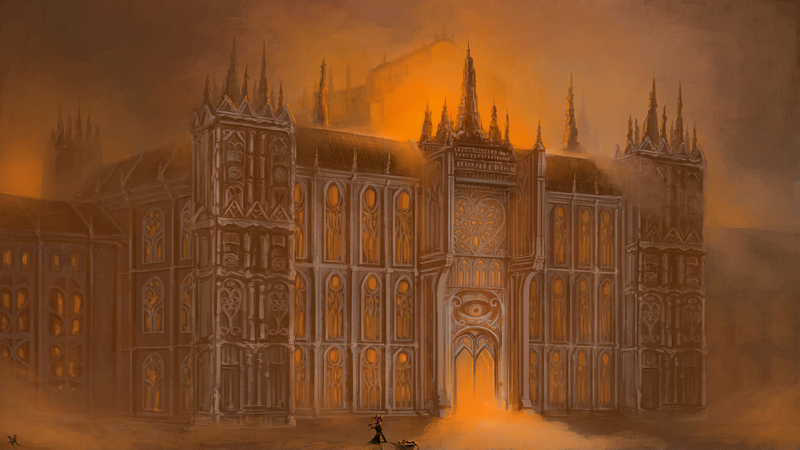 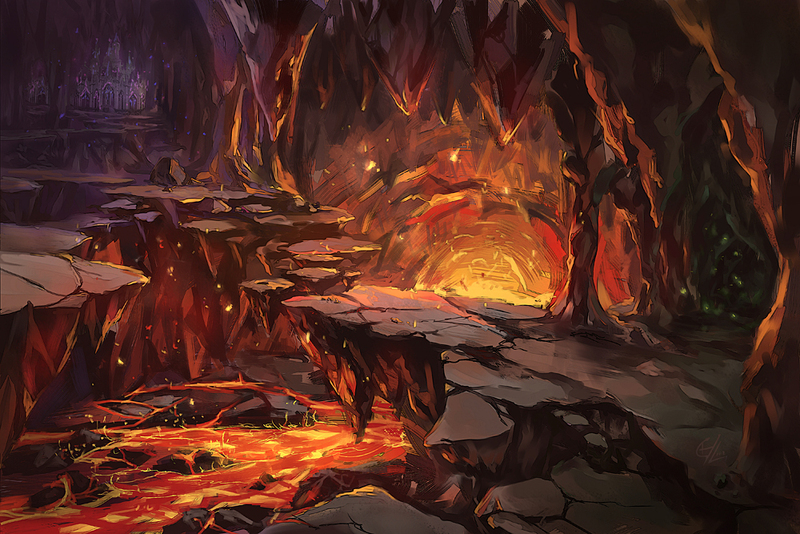 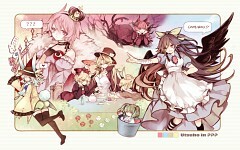 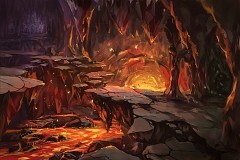 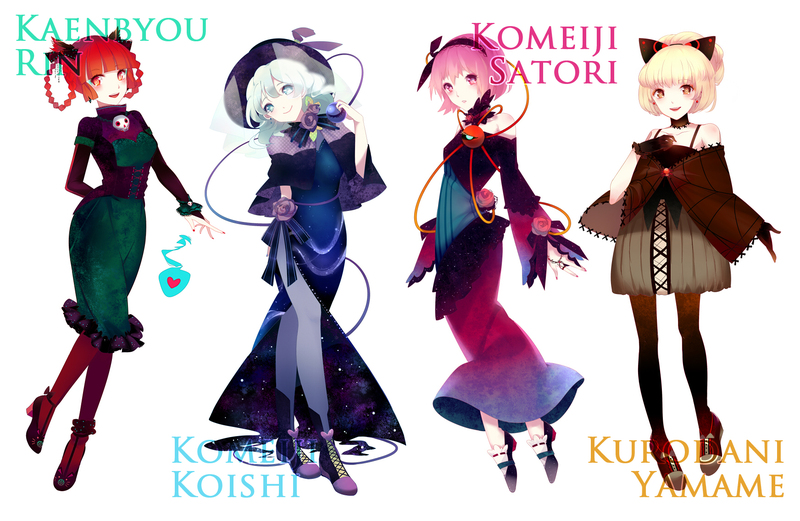 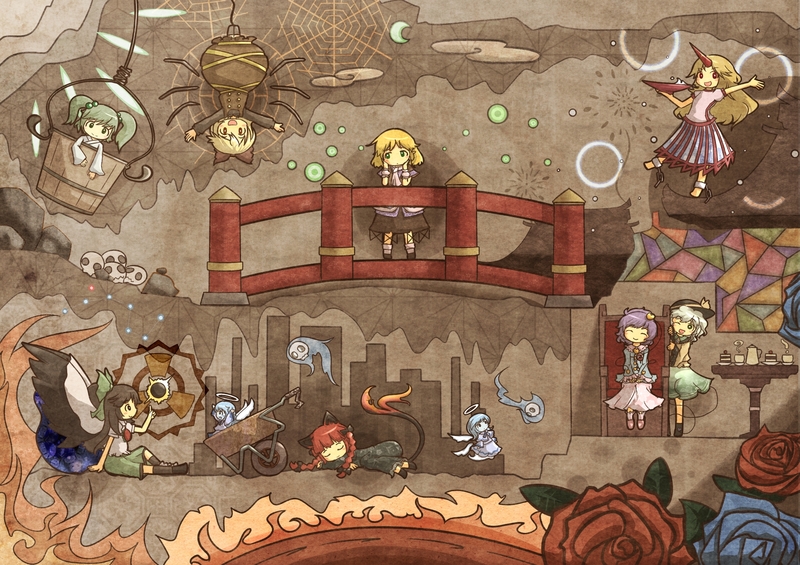 "Evil spirits from underground are seen wandering around Gensokyo. 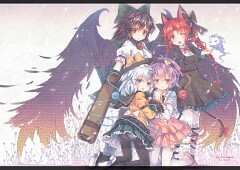 Reimu and Marisa get suspicious and decied to investigate. 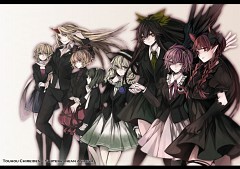 Depending on who you choose, only one of the 2 girls go out to investigate, but one other person will watch through them." 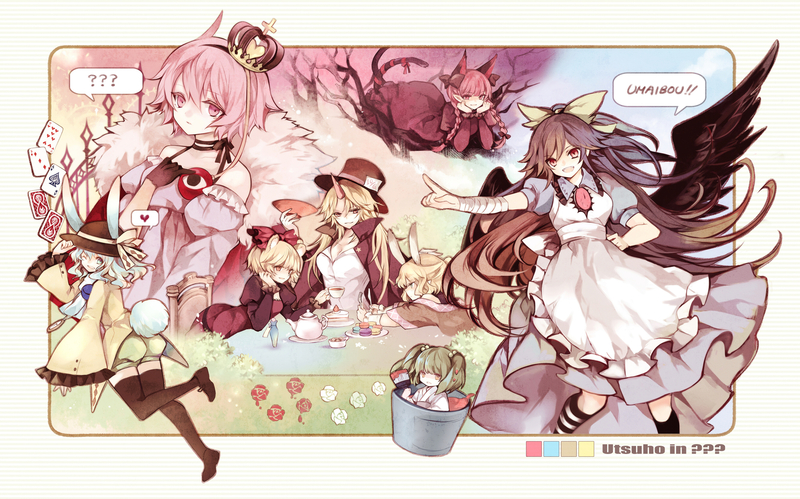 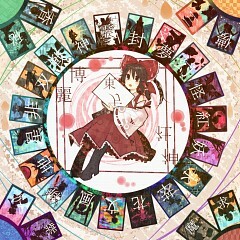 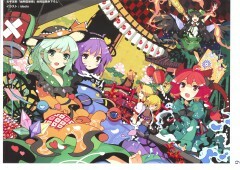 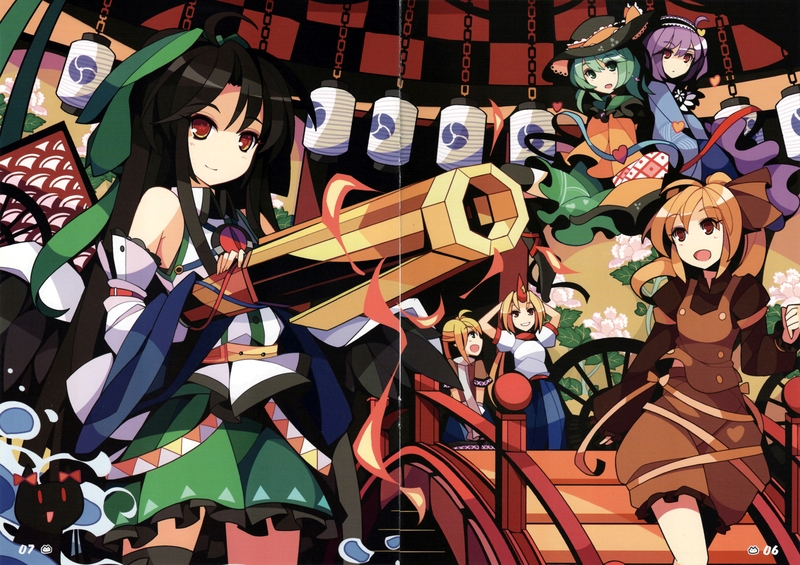 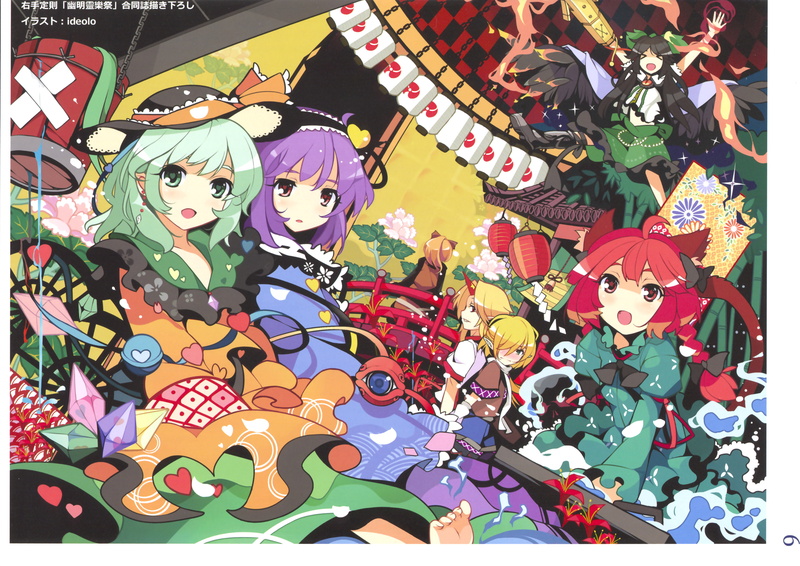 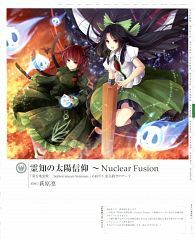 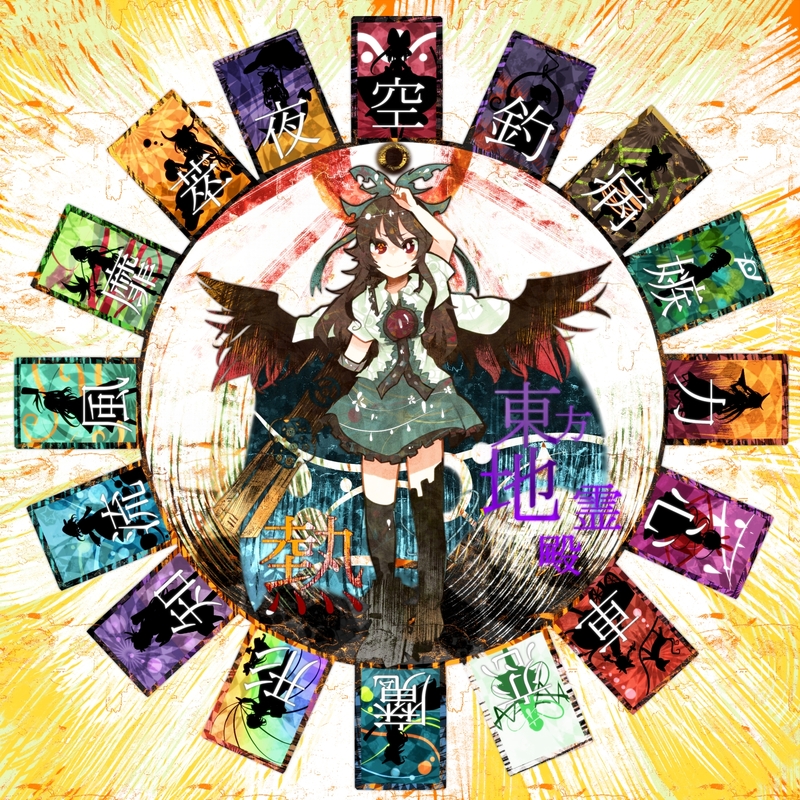 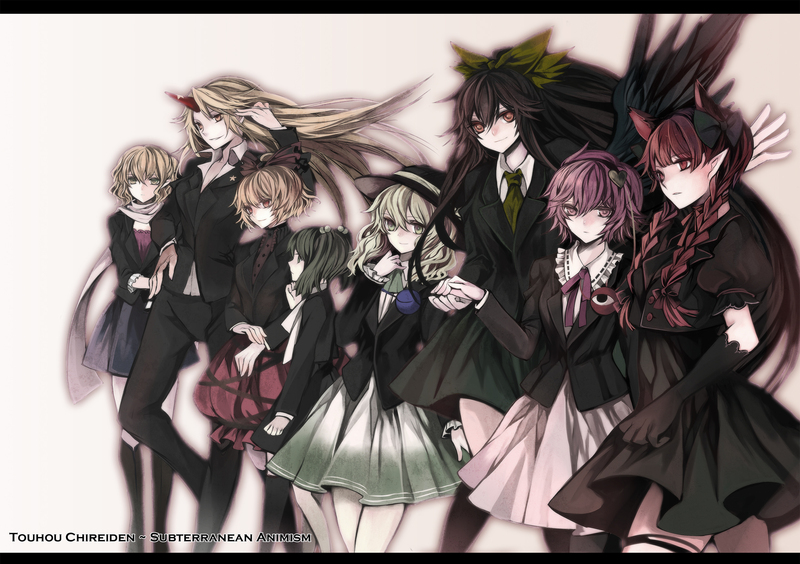 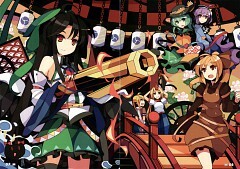 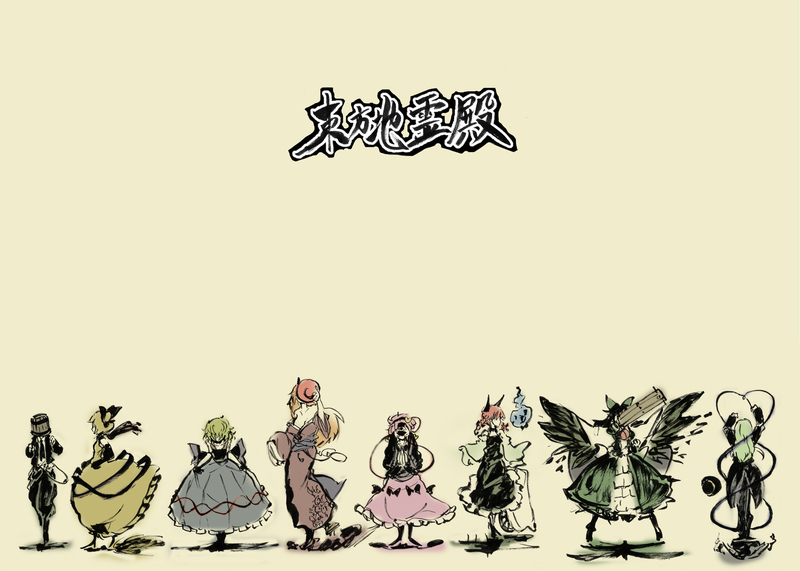 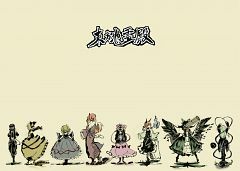 Subterranean Animism has two characters to choose from, each with three playable partners.